Hi! 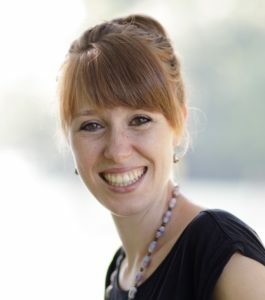 🙂 I’m Rachael Kullmann, the founder of Sweet Babydreams Sleep Coaching. Wherever you come from, let me assure you, as a mother of 3 lively active kids, I have personally experienced the effects of sleepless nights and tiring days with no naps. Our passion at Sweet Babydreams Sleep Coaching is to see your family thriving and well-rested, living well in all aspects of life. We are confident that together we can find the right solution for your family, and  are here to coach, support and empower you through the entire process. We always create an individualised approach for each child, and look holistically at all aspects contributing to sleep including nutrition, routine, sleep associations, development, and environment, and specialise in gentle sleep methods to keep tears to a minimum. Day routine guidebooks now available HERE! Would You Like a FREE 15-minute Consult? Here at Sweet Babydreams Sleep Coach, there are a variety of sleep packages on offer. If you want to make a change, we would love to help you. With our FREE initial 15-minute phone/Skype call, you have the opportunity to meet us, and to determine for yourself whether sleep coaching with Sweet Babydreams is right for your family. Contact us for your no-obligation FREE 15-minute Consult today! 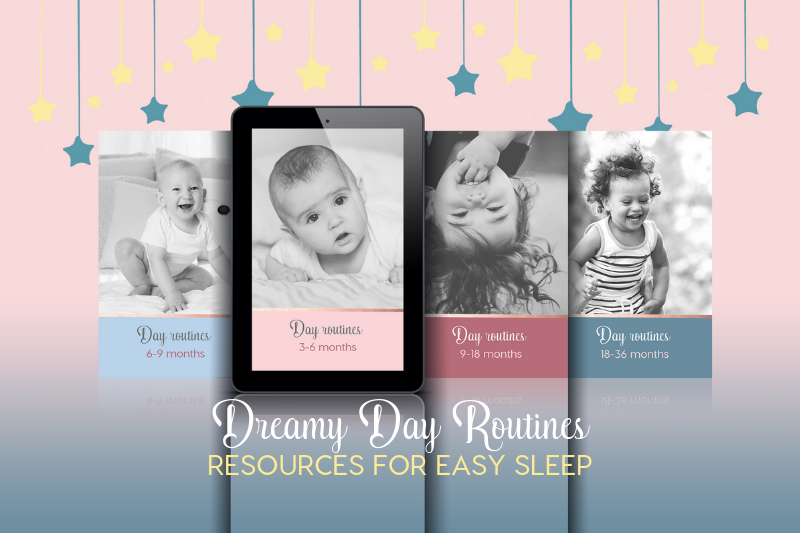 Sign up today for the Sweet Babydreams newsletter and get regular sleep tips delivered straight to your inbox! Plus, you get a free copy of our guide “3 Simple Steps for a Better Night’s Sleep” upon subscription. We look forward to getting to know you!